105 10 speed cassette in OE packaging. Supplied with lock ring. 10 speed Ultegra cassette in OE packaging. Supplied with lock ring. 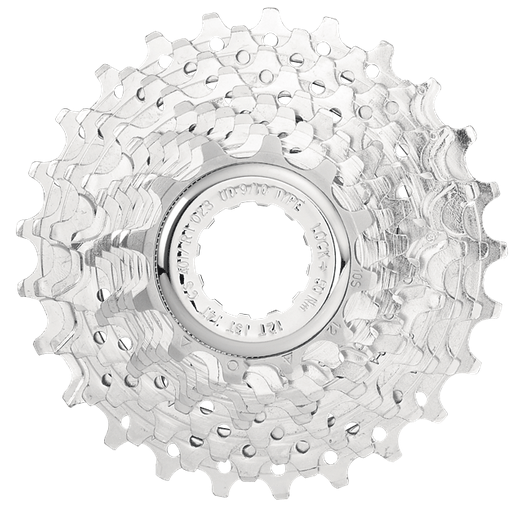 10 speed Veloce UD cassette, supplied with lock ring. Original Campagnolo spare part, in box.